Before trainer Mark Casse saddled War of Will last Saturday for the most impressive 2019 Kentucky Derby prep win of the new year, he’d already set himself up for a big week on the trail. Three days later, a new acquisition for trainer Gary Barber, the stakes winner Our Braintrust, posted his first work at the Casse Training Center in Florida, breezing a half mile in 49 seconds. Formerly trained and co-owned by Cathal Lynch, broke his maiden on debut and won Belmont Park’s Tremont Stakes at second asking. He has finished a runner-up in both starts since, including a second to Mind Control in the Jan. 1 Jerome Stakes. 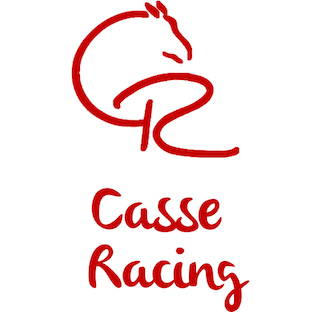 “We thought his race in the Jerome was very good, and we’re always looking for prospects,” Casse said. With that one-turn mile so far Our Braintrust’s longest race, Casse’s looking to stretch out the former $25,000 yearling purchase in the Feb. 2 Withers Stakes (G3) at 1 1/8 miles. 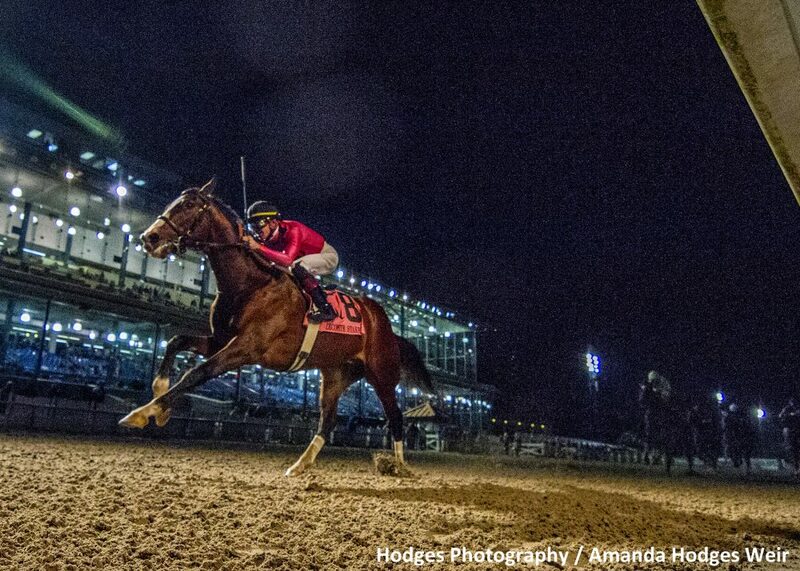 War of Will has remained at Fair Grounds since last weekend’s win and will point to the Feb. 16 Risen Star (G2). After opening his career with four straight defeats on turf — while running twice in Grade 1 company — the son of War Front has gone 2-for-2 on the main track.